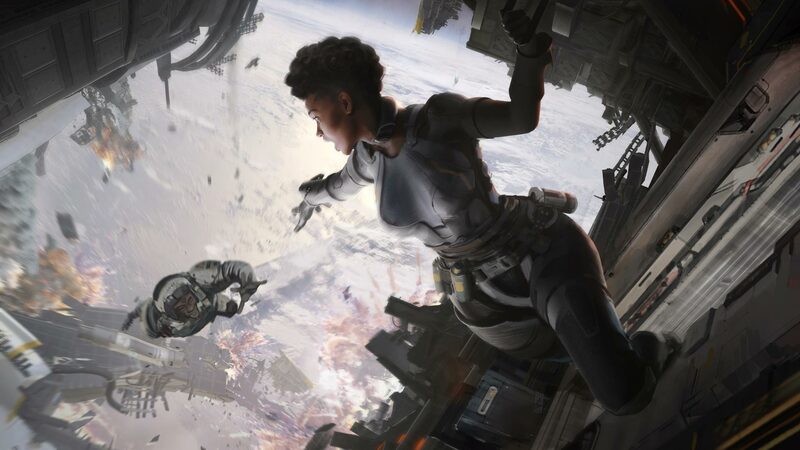 Apex Legends plays in the universe of Titanfall and is a Battle Royale style game with 60 players in teams of 3 - until one remains. Get everything out of your first attempts in the game by selecting the right character to start with. Tactical Ability (Q/L1/LB) - Eye of the Allfather: Briefly reveals enemies, traps, and tracks in the nearby surroundings. Ultimate (Y/ L1+R1/ LB+RB) - Beast of the Hunt: Sharpens your senses for a short amount of time. This way, you can see cold tracks and move faster. Opponents stand out in colour. Best suited for: Aggressive players who like to flank their opponents or fall into their backs. Bloodhounds tactical abilities can be used quite often making him perfect for preventing ambushes from other teams. Passive Ability - Gun Shield: If you aim with your visor, a weapon shield is activated that blocks enemy fire. Can also be deactivated. Tactical Ability (Q/L1/LB) - Dome of Protection: Activates a protective dome that blocks attacks for 15 seconds. Ultimate (Y/ L1+R1/ LB+RB) - Defensive Bombardment: Requests a concentrated mortar attack on a person marked with smoke. Best suited for: Allthough all Heroes have the same number of Health, Gibraltar is the tank of Heroes. Its shield fends off attacks and bombardments, but can also put other teams under pressure with the air raid. Passive Ability - Combat Medic: Revives teammates faster under the protection of a shield wall. Healing items are used 25 percent faster. Tactical Ability (Q/L1/LB) - DOC Heal Drone: The Drone heals allies near you automatically for a short time. Ultimate (Y/ L1+R1/ LB+RB) - Care Package: Requests a landing capsule with high-quality defensive material. Best suited for: The classic healer among the heroes. If you want to support your team and take care of the physical well-being of your comrades, Lifeline is the ideal solution for you. Passive Capability - Insider Knowledge: Scans monitoring transmitters to indicate the next position of the ring. Tactical Ability (Q/L1/LB) - Grappling Hook: A climbing hook that allows you to quickly retreat and reach otherwise inaccessible locations. Ultimate (Y/ L1+R1/ LB+RB) - Zipline Gun: Places one rope slide for everyone to use. Best suited for: Due to Pathfinders high mobility, it is ideal for exploring the map. The rope slide can be a lifesaver in risky situations or make otherwise unreachable points accessible. Passive ability - Voices from the void: You hear a voice when danger approaches. Tactical Ability (Q/L1/LB) - Into the Void: Quickly change position into the security of the void, without taking damage. Ultimate (Y/ L1+R1/ LB+RB) - Dimensional Rift: Connect two locations through a portal for 60 seconds. Best suited for: Similar to Bloodhound, Wraith's abilities make it suitable for flank or ambush attacks. The portal is ideal for quickly getting out of fights or letting enemies run into the open knife. Passive Ability - Double Time: If you are shot at during a sprint, you will run faster for a short time. Tactical Ability (Q/L1/LB) - Smoke Launcher: Fires a smoke container that creates a wall of smoke on impact. Ultimate (Y/ L1+R1/ LB+RB) - Rolling Thunder: Requests an artillery strike that progresses slowly across the land. Best suited for: Bangalore's abilities can keep enemies in check: either offensively by the artillery strike or defensively by using smoke grenades. It has a high degree of mobility in risky situations, but requires a certain amount of overview and map knowledge. Passive Ability - Nox Vision: You receive locations from enemies moving through your gas. Tactical Ability (Q/L1/LB) - Nox Gas Trap: Places up to six containers that release deadly Noxgas when fired at or triggered by enemies. Ultimate (Y/ L1+R1/ LB+RB) - Nox Gas Grenade: Encases a large area in Nox gas. Best suited for: Similar to Bangalore, Caustic has smoke attacks. However, they also do damage. It can set nasty traps and make life hell for enemies in confined spaces. Offensive tacticians get their money's worth here. Caustic is not playable from the beginning and must first be unlocked or purchased for real money. Passive Ability - Encore! : Automatically places a bait and cloaks you for five seconds when you're thrown to the ground. Tactical Ability (Q/L1/LB) - Psyche Out: Activates a holographic bait to confuse enemies. Ultimate (Y/ L1+R1/ LB+RB) - Vanishing Act: Mirage drops bait to distract enemies as he tarns himself. Best suited for: Offensive players who like to deceive their opponents. This makes the hero ideal for flanking or deflecting opponents on his own allowing teammates to attack from an ambush. Mirage is not playable from the beginning and must first be unlocked or purchased for real money. Gamers know that games, gaming technology and the industry they support have much to do with control. We have known this to be true ever since someone lost the first game of Pong. What began as a skirmish in the plains escalated into a full-blown mountain melee between titans like Microsoft, Nintendo and Sony. 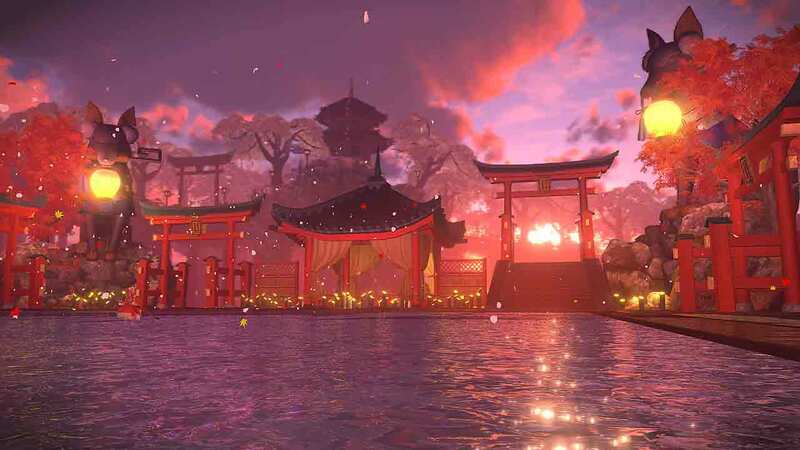 The battle rages so constantly that it's easy to forget its basic mechanics: the controller, a screen, and your attention - welcome to Fate/Extella Link. 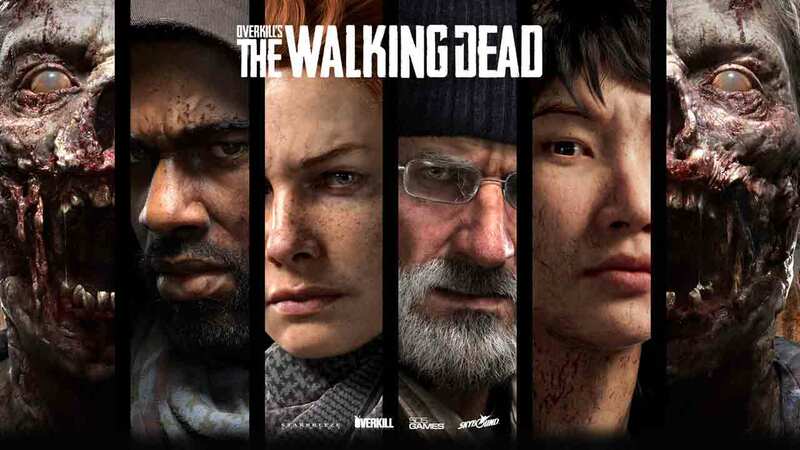 Overkill's The Walking Dead enters beta! In Imperator: Rome the Swedish strategy experts of Paradox Interactive let players take control of an empire in the time of the Roman Republic to strive for power over the Mediterranean. 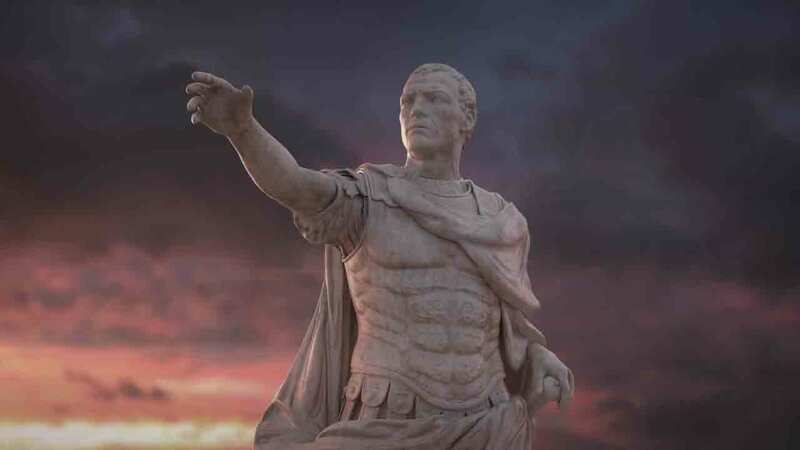 The new trailer not only reveals that the game will be released on April 25, 2019, but also sets the mood for the strategy giant - without real gameplay scenes sadly, only a few screenshots of Imperator: Rome are in existence.